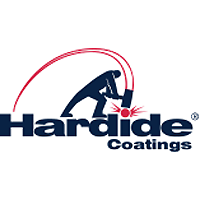 Hardide plc (LON:HDD), the developer and provider of advanced surface coating technology, has today announced that it expects revenue for the year to 30 September 2018 to be ahead of market expectations and in excess of £4.4 million with EBITDA for the year to be in line with market forecasts. “We are pleased to announce record revenue underpinned by a recovery in demand from the oil and gas sector, particularly from new customers with applications where the Hardide coating offers them significant technical and commercial advantages. We are continuing to work with these customers to explore further opportunities and are optimistic for the future.